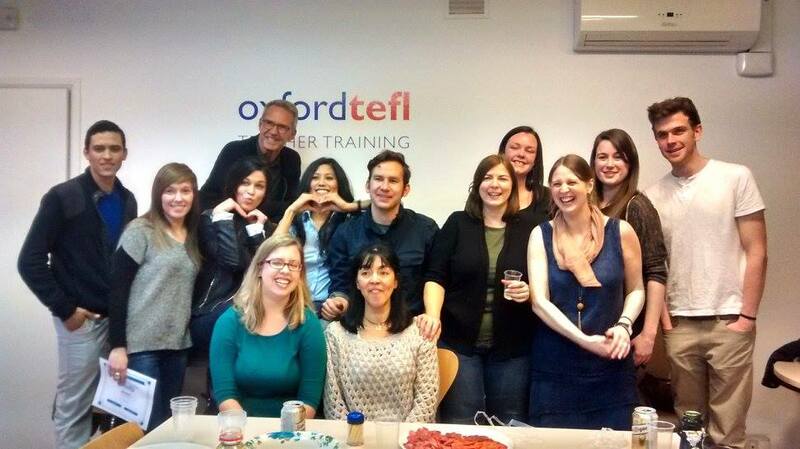 Oxford TEFL > Blog > Barcelona > Debbie: Where are you now? Debbie: Where are you now? Which location and date did you take your Trinity CertTESOL? As I live in Barcelona it made sense to take the course here and I was impressed by what Oxford TEFL Barcelona could offer. It is also very centrally located, next to Passeig de Gracia, so it was perfect for me. I am still living and working in Barcelona. Actually, about 25 minutes from the centre in Esplugues de Llobregat, but it’s easy enough to get into the centre as public transport here is so good. Why did you choose to go to Barcelona? I moved here from the U.K. almost 9 years ago and I couldn’t live anywhere else now. I love this city! Was it easy to find work? Where are you working and for how many hours? On the day I put up my profile online I received five emails – four from potential private students and one from CL Training, an agency based in Madrid. They were looking for a teacher to take on 23 hours of Business English classes per week at Inditex. I was definitely in the right place at the right time when that opportunity came about… Although, as I was a TEFL graduate fresh off the course it was a little daunting, but I still consider it to have been my lucky break! I am still working with the same agency and have since started working with another, as well as taken on some private students. 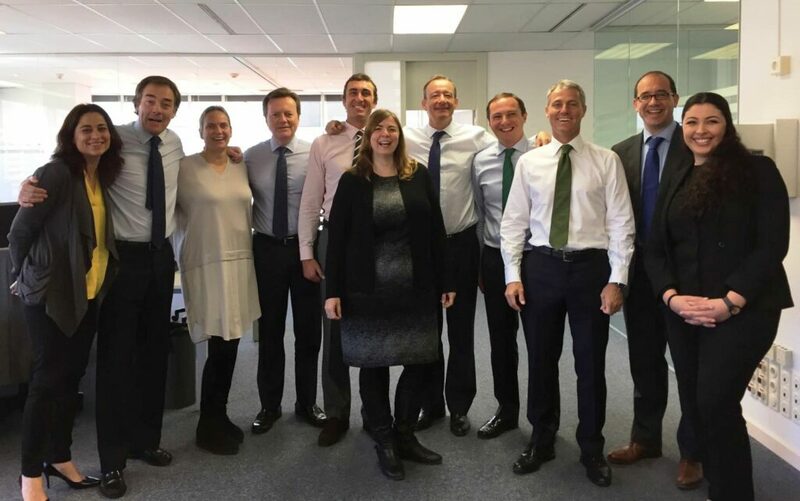 I have found that many of my students have recommended me to their colleagues and friends and so now I have quite a few, the majority of whom are working in either high-street or private banking. I spend my day going from one company to another to give classes and I love the fact that I don’t have a regular 9 to 5 in the same place every day and I get to meet so many different people! At the moment I am working around 30 hours a week plus I have to plan lessons when I get home so the days are long but it gets easier as you get used to it! There’s also so many great ‘ready-made’ lesson plans online to help get ideas. I usually teach students at a higher level (B2-C1), so a lot of my classes consist mainly in conversation so I focus on giving them new vocabulary and checking pronunciation although recently I’ve taken on a few A1-A2 students so there’s a lot of grammar to get through! Almost all are ‘one to one’ classes but I do have one small group of five Directors; all with slightly different levels of English so it can be quite challenging but they are all great so I really enjoy giving them lessons. All my students are adults, aged from their early 20’s to late 50’s and I have a mix of both Spanish and Catalans. Those who I teach from the agencies are professionals with quite high-powered jobs but they are all quite friendly and laid-back as well as eager to learn. In my case the pay really varies… With my main agency I earn 14€ per hour which, although is below the 15€ we were advised was acceptable for recent TEFL graduates, I have to take into consideration that they give me a lot of hours per week so I think it’s acceptable. However, one year on I am thinking about a pay rise! Unfortunately, leaving the agency now would mean losing all my lovely students which I’d find hard as I’ve grown quite attached to them. It’s a terrible dilemma! My other agency pays 21-23€ per hour, depending on the company I give classes to through them. Apart from friends and family I really, really miss the shops and supermarkets back home! I find the supermarkets in the U.K. offer a far wider selection to the ones here. I miss the beautiful green countryside too but I definitely don’t miss the weather! What do you usually do at the weekend now? 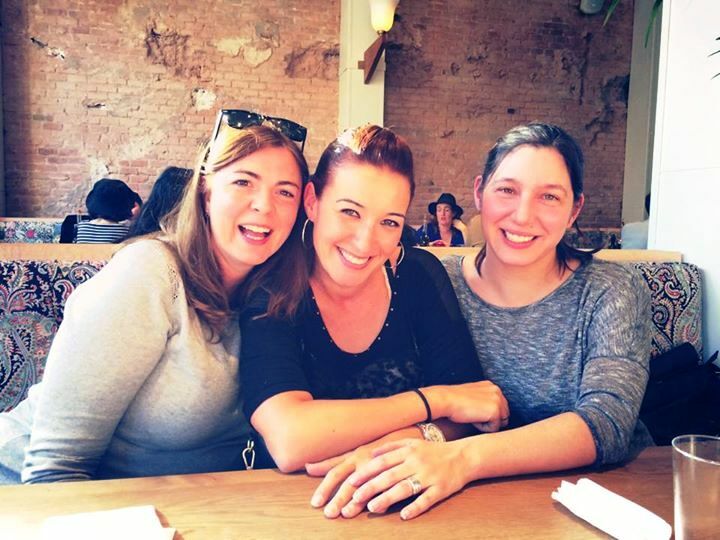 I enjoy spending time with friends, catching up for a quick coffee or lunch… I also love to walk around Barcelona and soak up its atmosphere or go for a stroll along the beach front. I find it relaxing and it’s also a great place to stop for a bite to eat and people watch! Being by the sea makes me happy. I have no plans to go anywhere else, any time soon. I think I live in one of the best cities in the world and I’m so happy here though I guess you should never say ‘never’! If you would like to take an accredited TEFL course in Barcelona, you could take the Trinity CertTESOL course. Get in touch to find out more or apply for the course here. 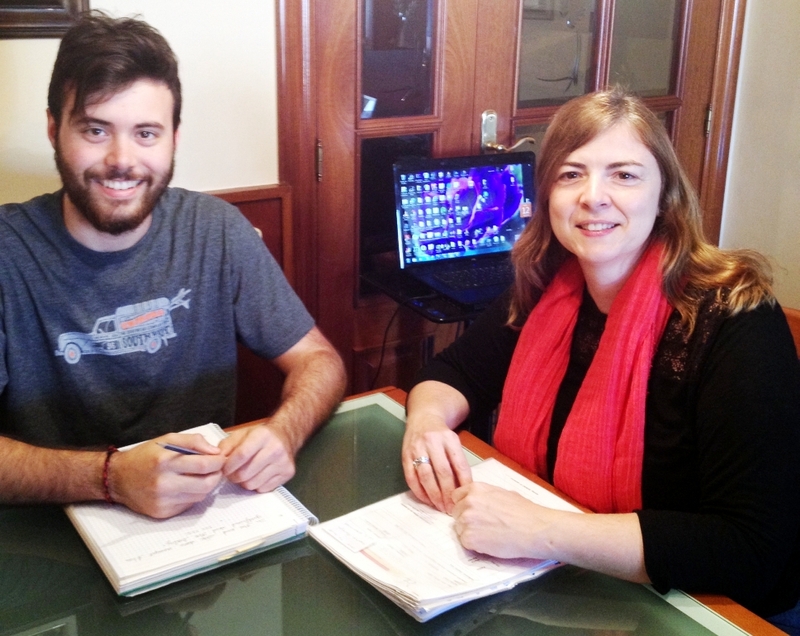 This entry was posted in Barcelona, Careers, Graduate Stories, Location information, News, TEFL, TESOL by Fran Austin. Bookmark the permalink.